Click here for a list of candies and confections made by your own union brothers and sisters. What better way to celebrate the holidays than to support American workers! December 2, 2013 in Uncategorized. Local 116 members we all need to step up and follow Local 6 and send out emails also. 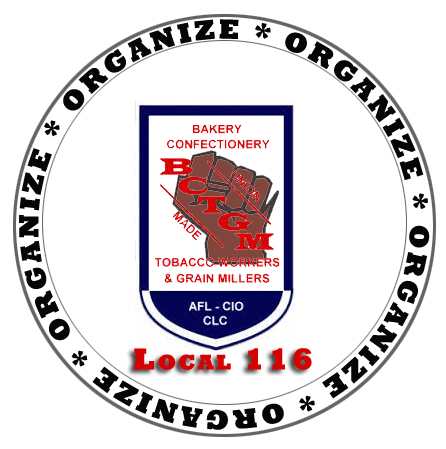 Don’t forget all the great Local 116 members who make Wegmans bake goods.